Ian Styles established the practice in April 2010, although he has been in practice in Shropshire for over 20 years. 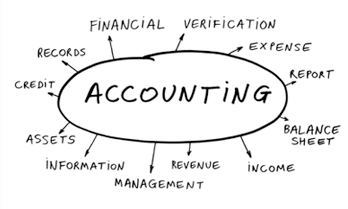 Based in the Coleham area of Shrewsbury, we are a professional, dedicated and highly skilled firm of Accountants. Although the firm has offices, we offer visits to your house and/or business, this means that we are available outside the usual 9am to 5.30pm hours! We offer a comprehensive range of services, provided by a first class team of professionals eager to develop business services that are relevant to the needs of local people. We are committed to providing added value to our clients or clients businesses and here at Ian Styles Accountants, emphasis is placed on providing first class services tailored to the individual need of each client.